2019 Courtyard: TIPS Training Alert! 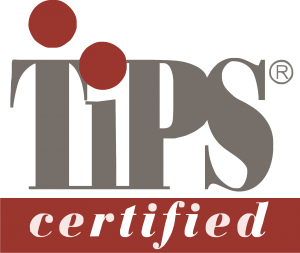 Members, it’s time to start thinking about recertifying your TIPS (Alcohol Server Training) certificate. TIPS certification is valid for three years. If you are a new member, or have never taken a TIPS training class, you will need to attend and become certified if you plan to volunteer at The Courtyard during the 2019 Orange County Fair.